Our artisan cuban croquettes are made with the finest ham or chicken to create the finest mouth watering croquettes. 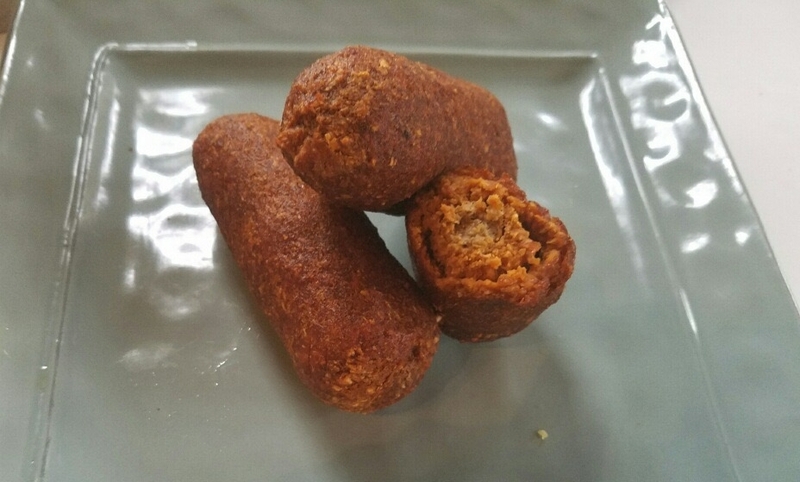 Stuffed croquettes made out of yuca dough filled with our beef filling. OUR GUINEO DOUGH FILLED WITH BEEF FILLING.